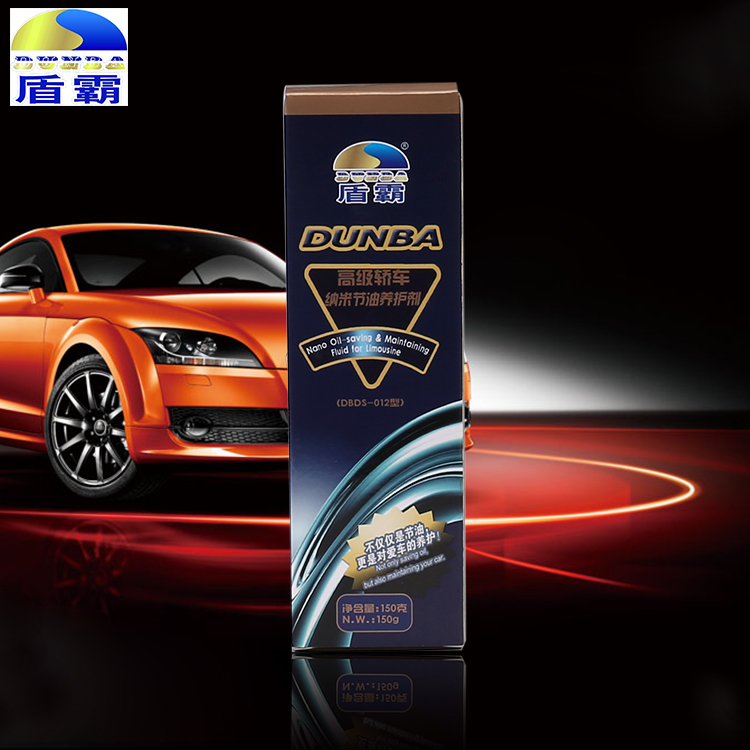 "DunbaNano Fuel-saving & maintaining Fluid for Limousine" is a fuel-savingenvironmental friendly multi-functional lubricant additives made by 2 Nanomaterials with anti-wear and self-repair functions, produced with our own intellectual property rights (Patent No.ZL200810032849.1) and new scientific and technological achievement. 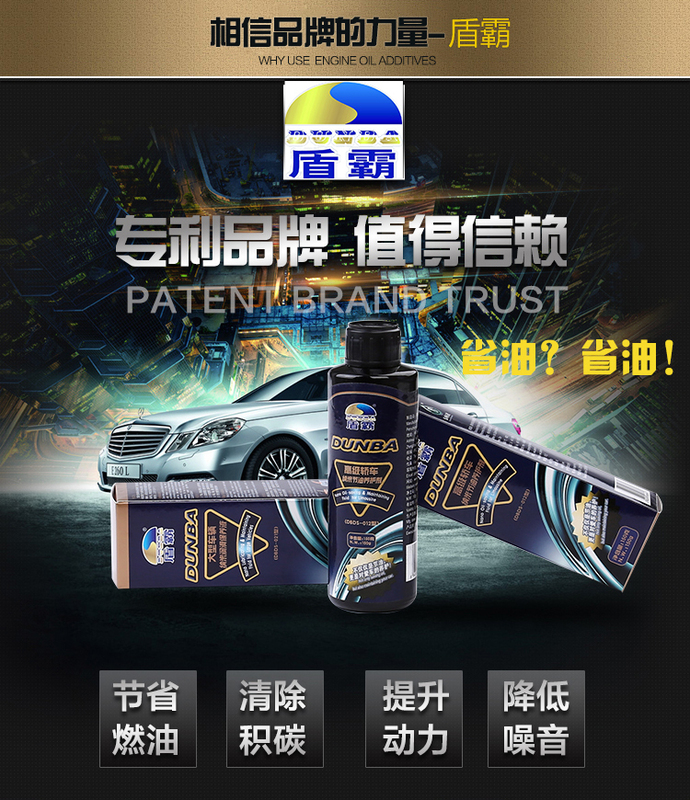 Anti-wear:80%-90%reductions in engine wear and tear; still provide superior protection under theconditions of lubrication system failure or non-oil. Self-repairing:wearand tear repaired dynamically, engine life extended 2-3 times. Fast start:superiorlubrication function can significantly reduce the friction coefficient andimprove the initial rotation speed. Power strengthening:restorethe engine cylinder pressure. Power increased by 5%-35%. Noise reduction:effectivelyreduce engine noise and vibration. Corrosion prevention: prevent friction parts fromcorrosive pitting. Environmentally friendly: solving the symptoms ofengine oil burning, blue smoke and other conditions, reduce exhaust particlesby 20%-30% and smoke emissions by 50%. Fast: engineworking environment improved in 15 minutes, noise and vibration reduced, andpower enhanced. Powerful:triple strong protection including inner reinforced, surface repaired and outeranti-wear by Nano-particles. Environmental Friendly: reduceexhaust particles and smoke emissions. No side effects: suitablefor long-term use of various vehicles, without any adverse effects or sideeffects. Four in one:Fuel economy, anti-wear, repairing and maintaining simultaneously. 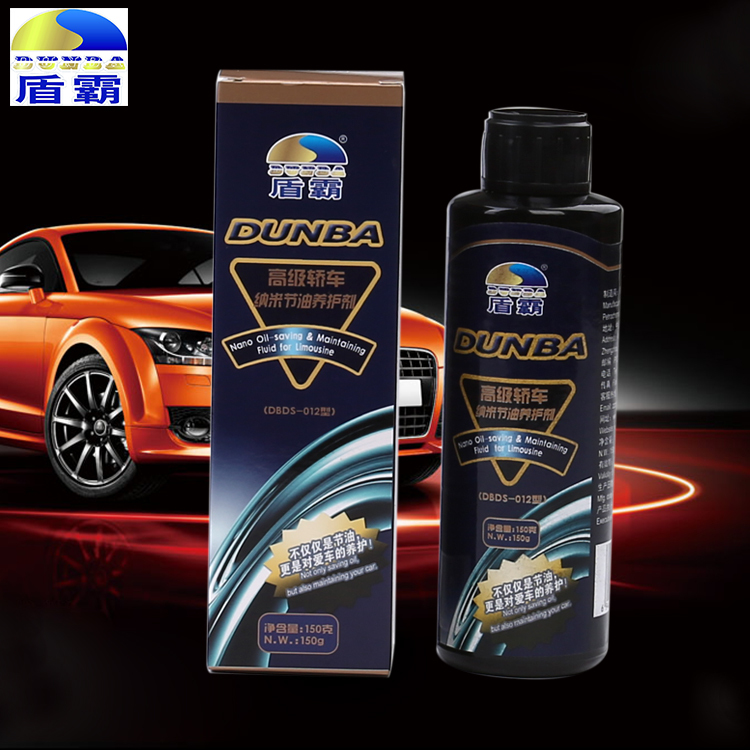 This product can be easilyand stably dispersed in all kinds of lubricants, suitable for various lubricatingsystemof a broad range of cars, the anti-wearand repair effect is more excellent for those vehicles run for many years andbadly worn cars. After engine oil change, add the product to engine oil tank, keep theengine idling for around two minutes; or mix the product with engine oil evenlyin advance, then add mixed product to engine oil tank. Normal usage about 3.5% ofthe total lubricating oil, in other words, for ordinary car, please mix 4liters or 4.24 quarts of lubricating oil with one bottle (5.29oz or 150 grams). 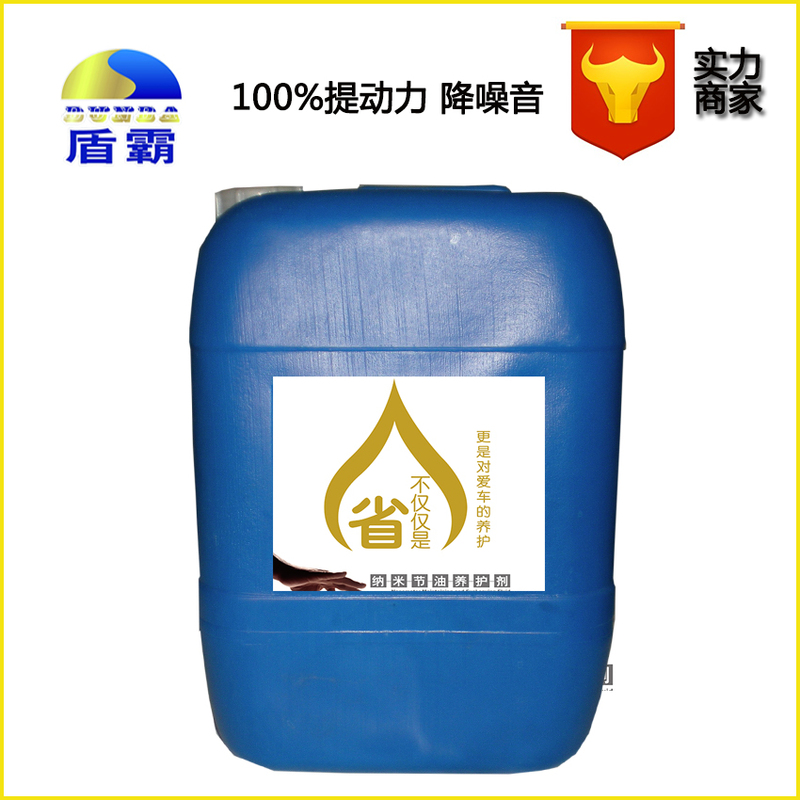 This product can also be added into gearbox, mixed with gear oil at 3.5% ratio. 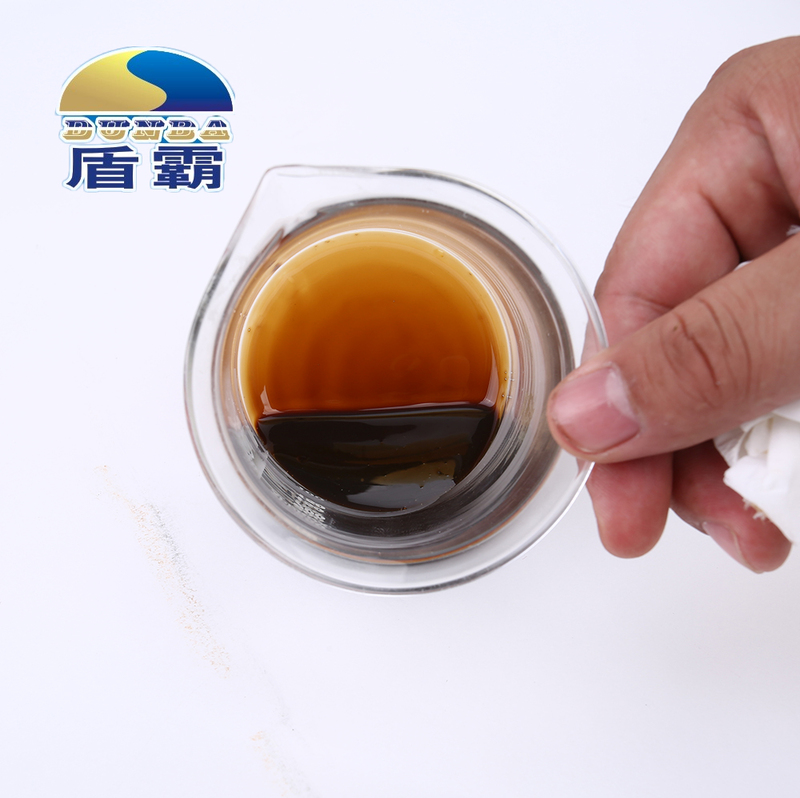 1)If because of piston ring breaking, engine oil leakage due to valve oil seal becomingold, and other reasons which result to serious engine oil burning, blue smokedischarge and other fault phenomenon, then these are not included in repairingscope of this product. We suggest customers repairing your car, after that usethis product. 2)If you haven’t been cleaning the inside of engine for long time, you shouldclean it before using this product.